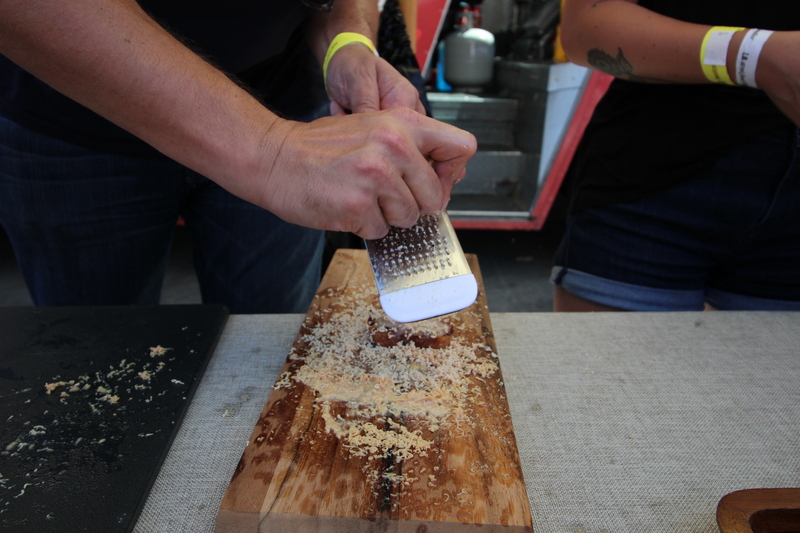 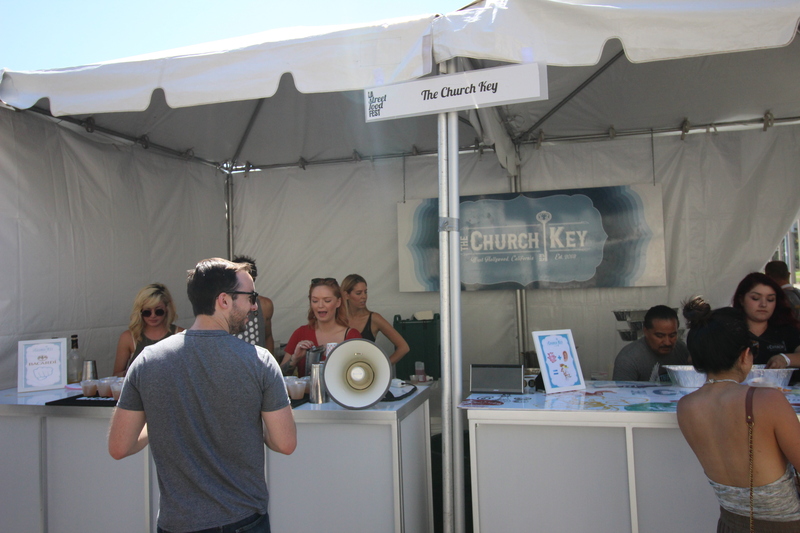 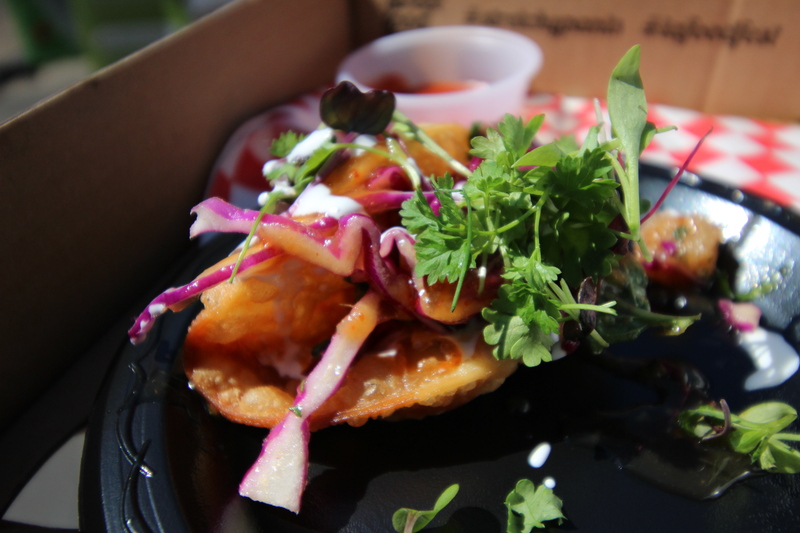 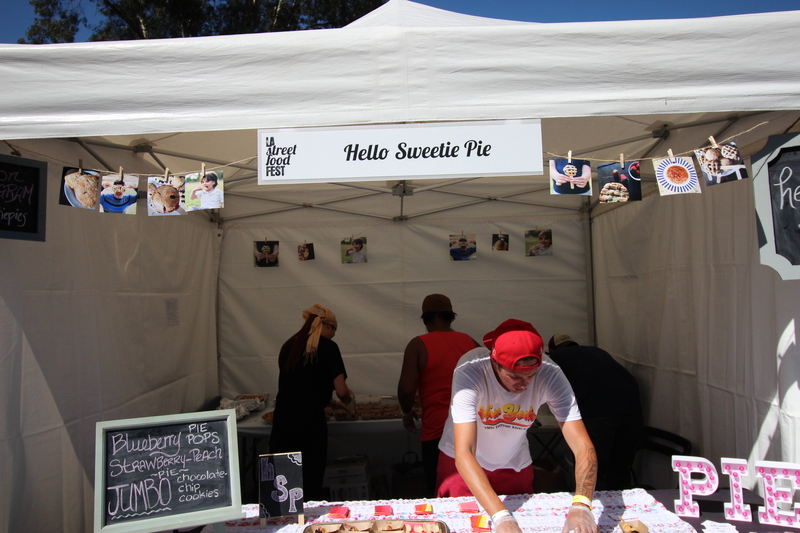 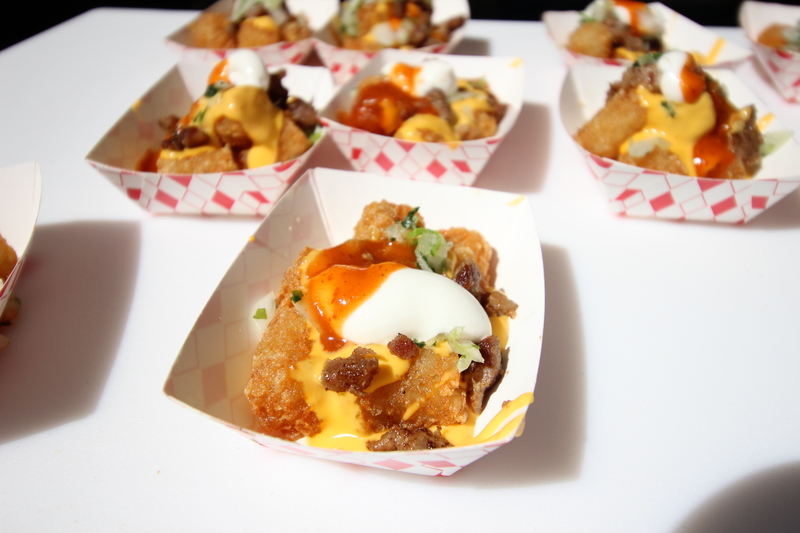 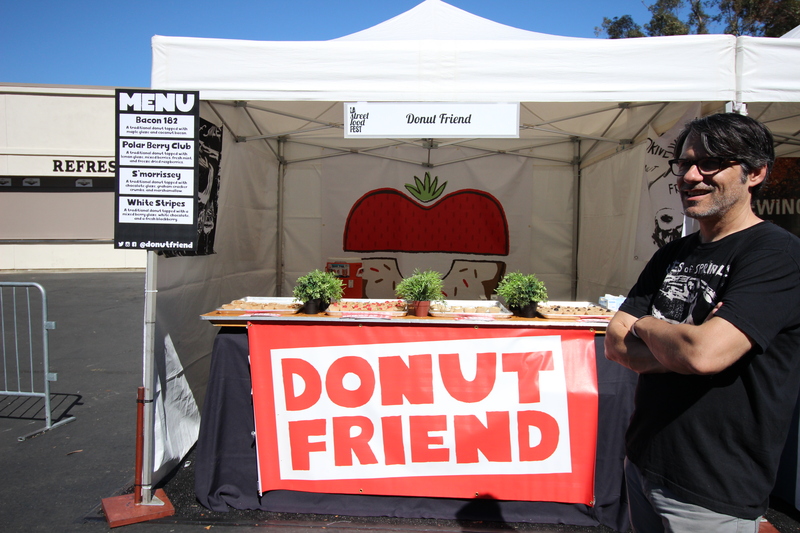 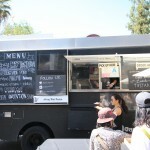 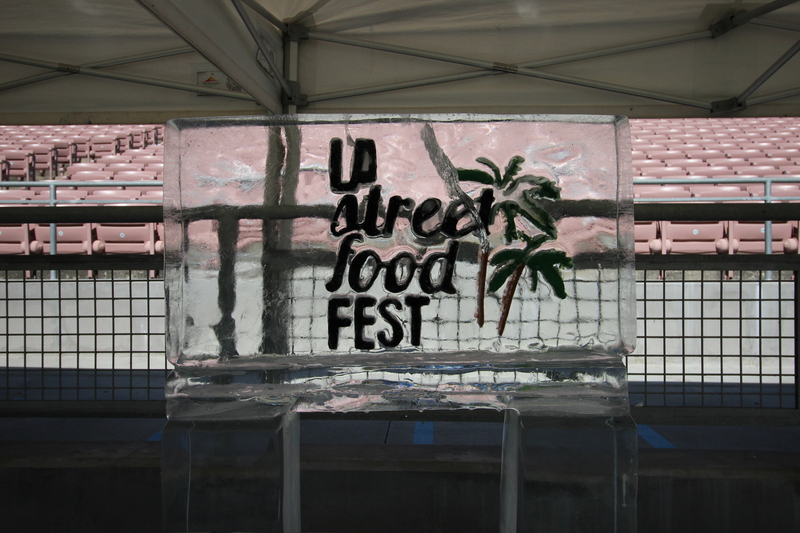 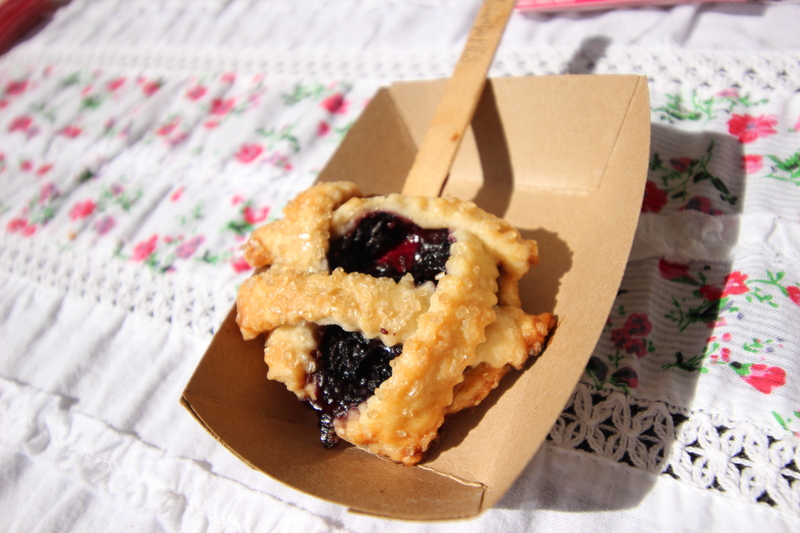 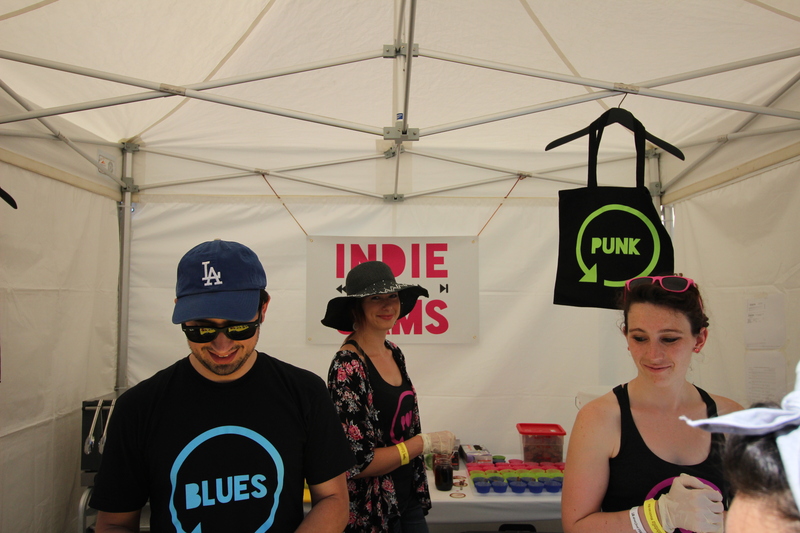 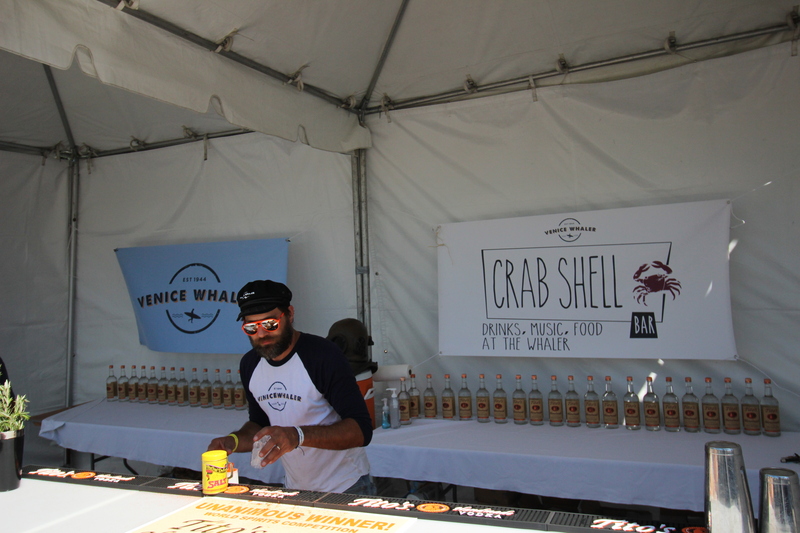 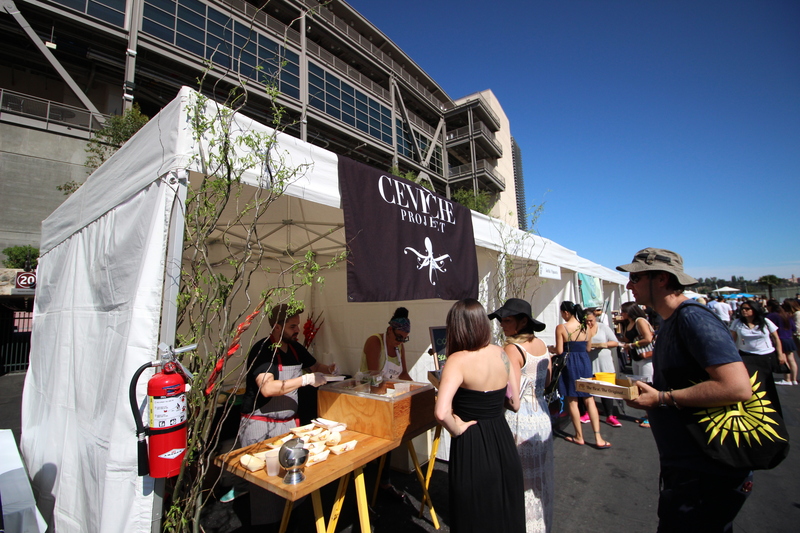 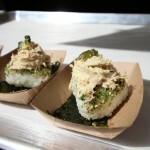 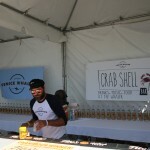 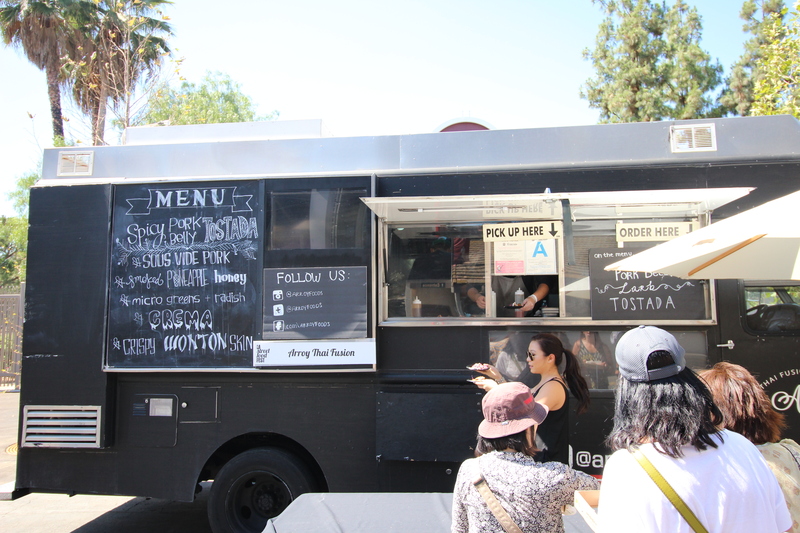 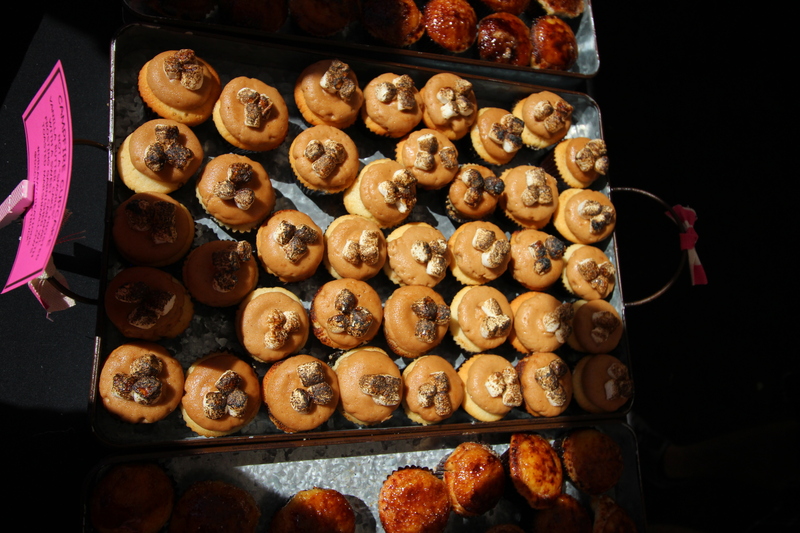 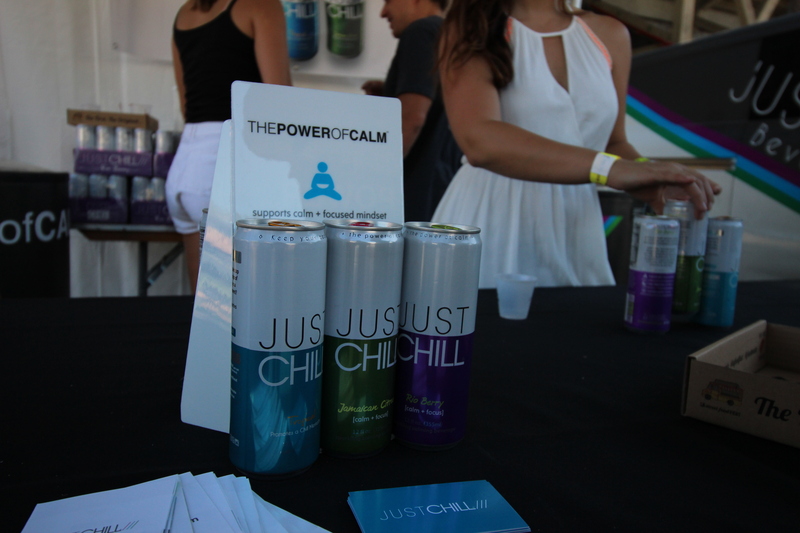 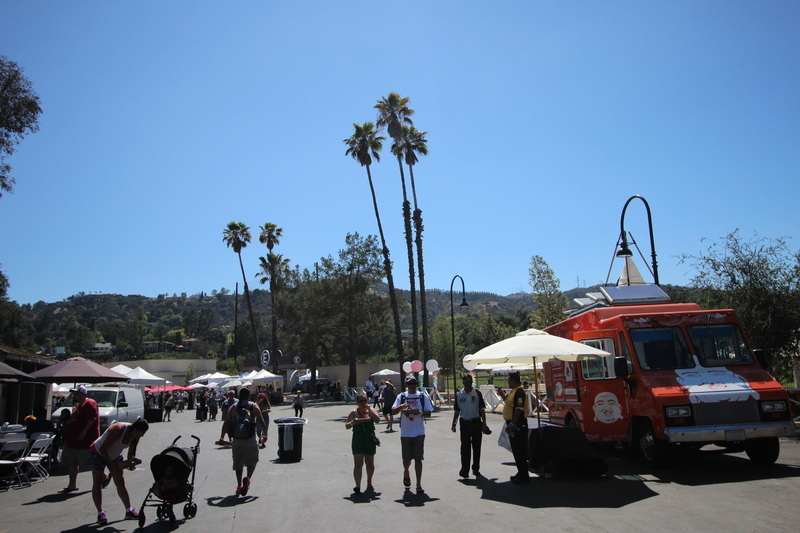 It was my first time covering the LA Street Food Fest, and I gatta say, it was a pretty awesome food festival. 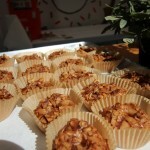 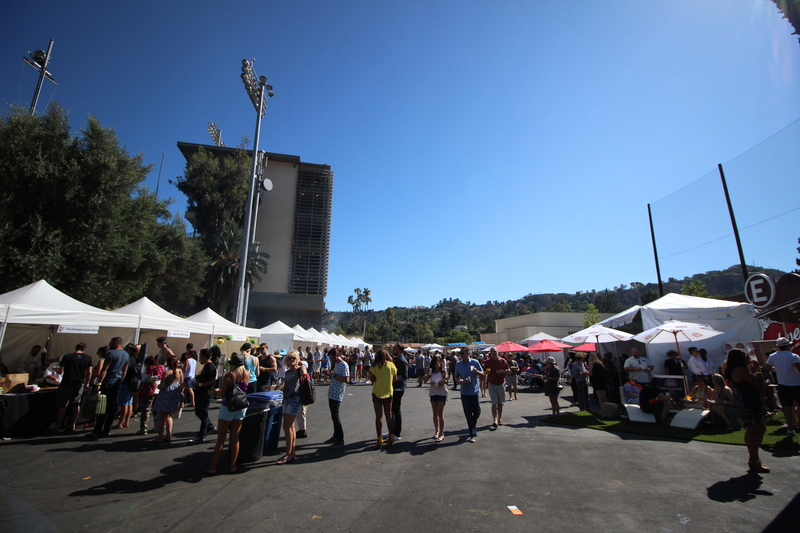 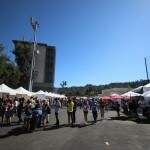 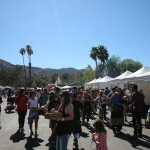 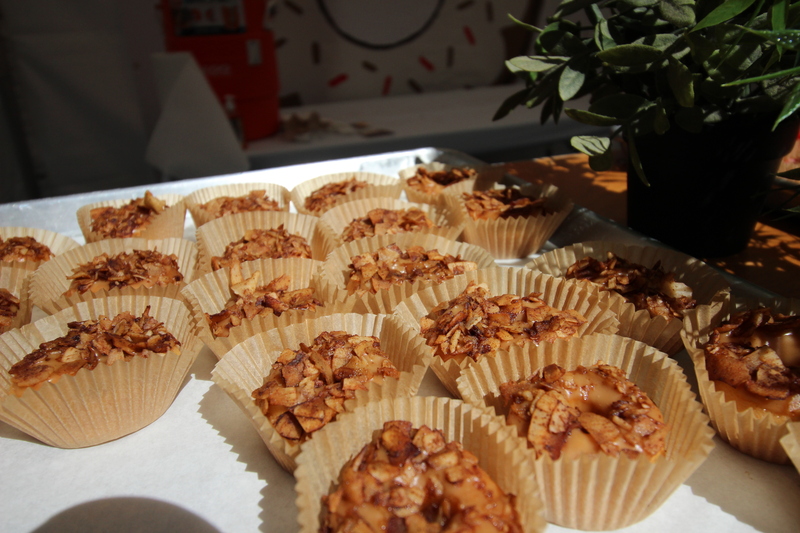 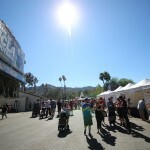 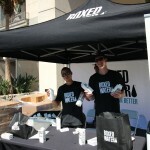 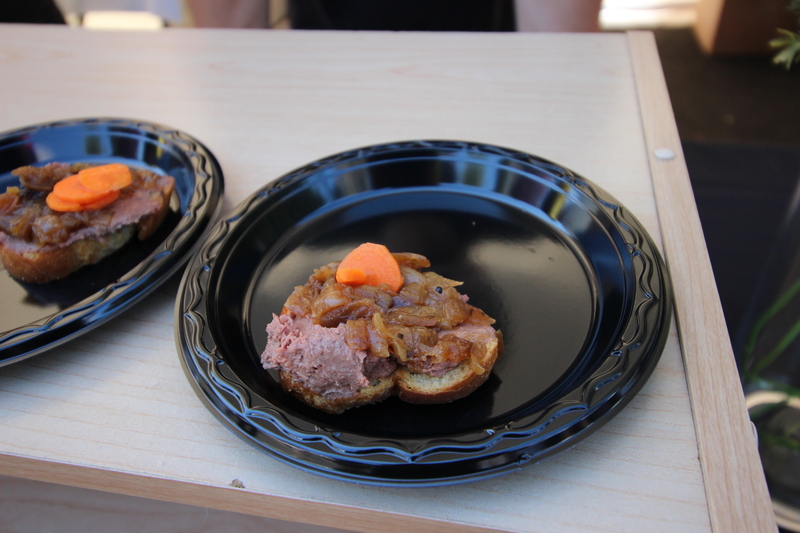 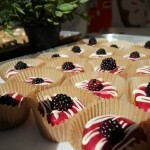 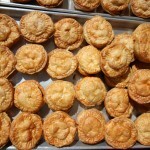 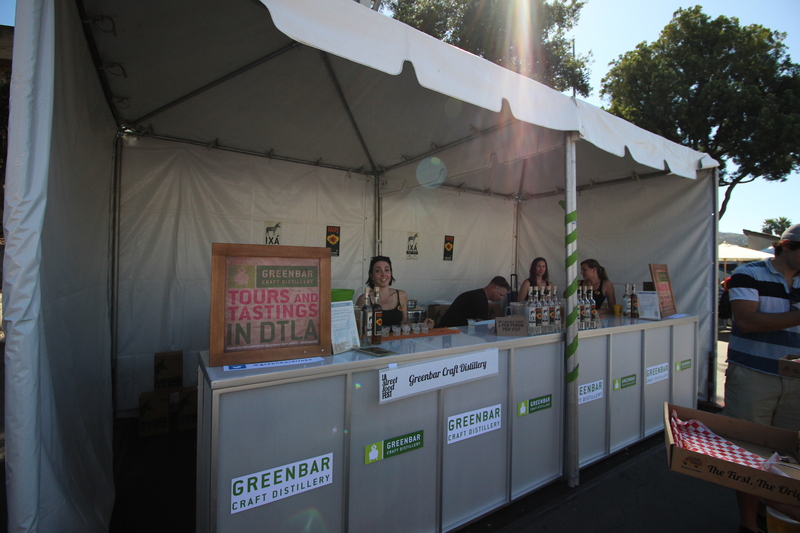 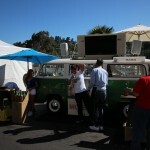 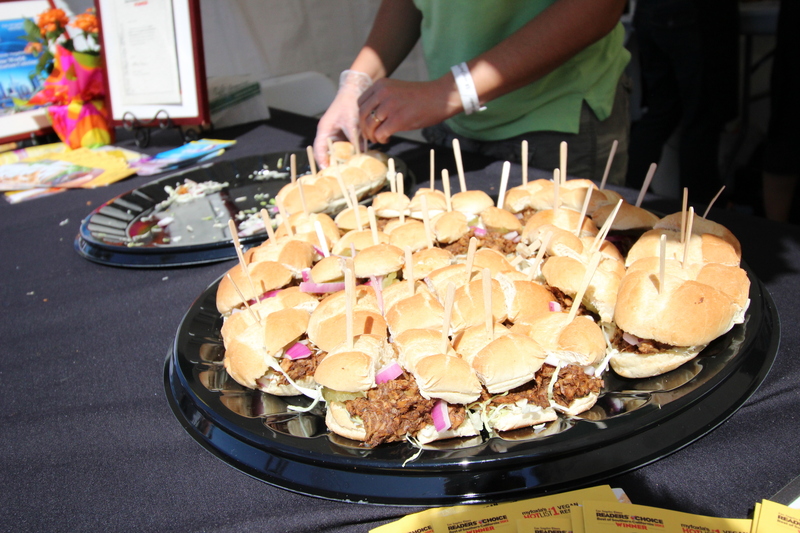 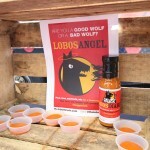 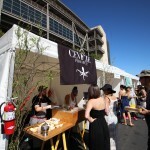 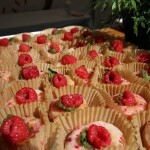 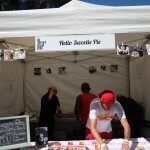 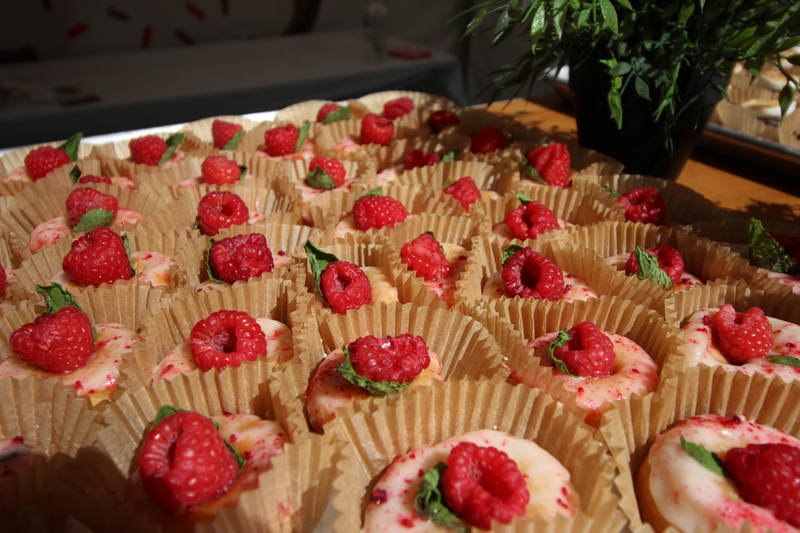 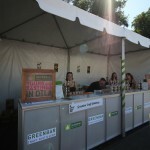 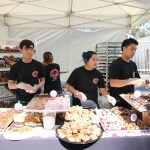 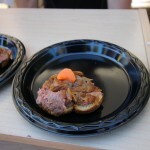 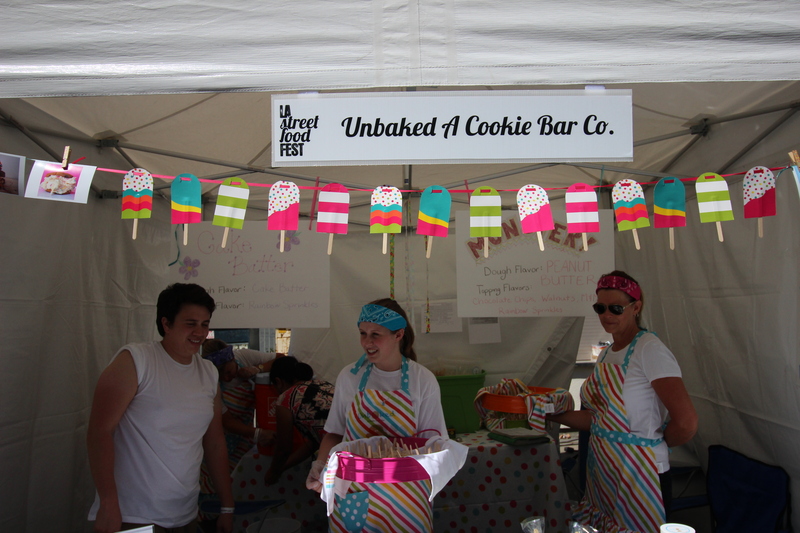 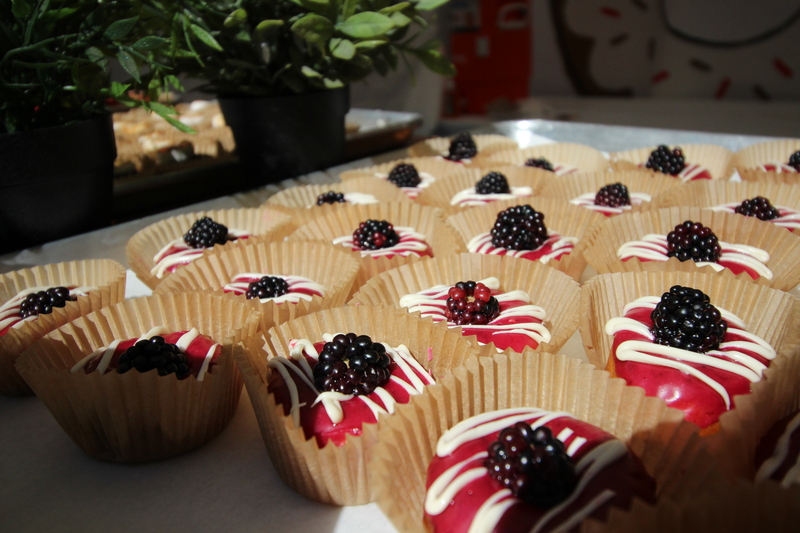 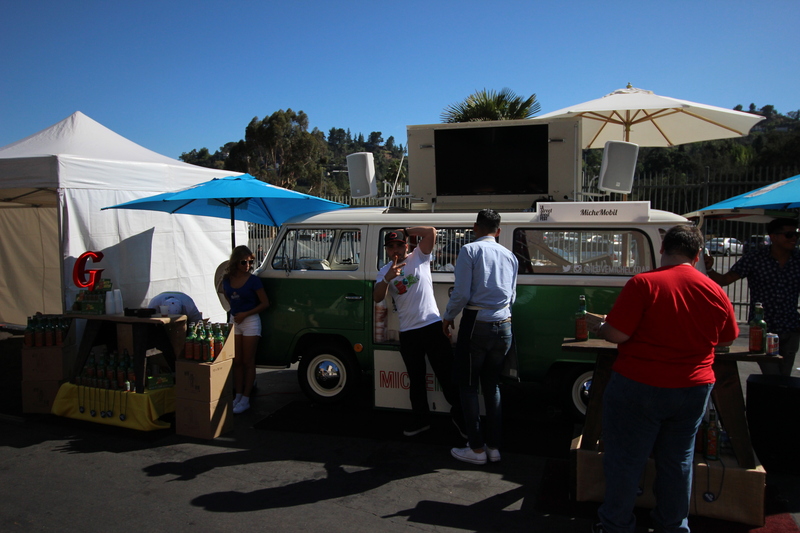 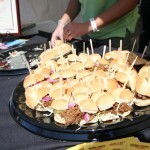 Being held at the Rose Bowl, it gave me a chance to literally go around the perimeter and try all of the food samples. 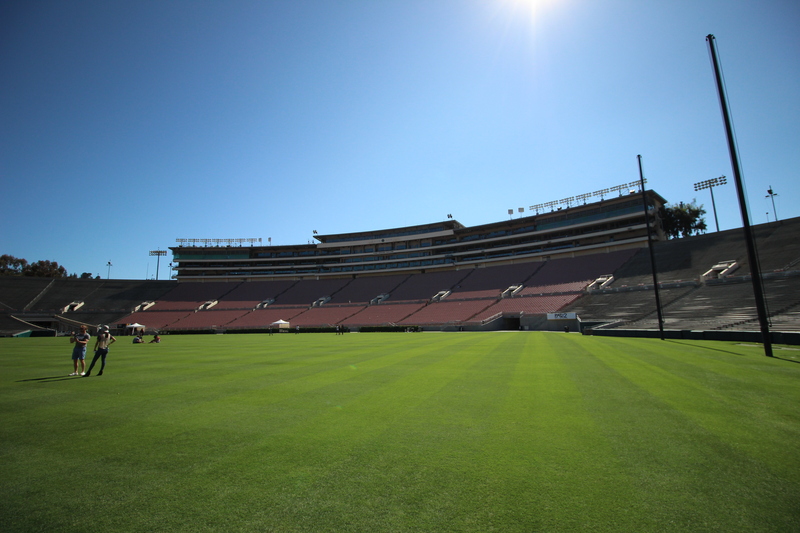 Never having been at a football game or on a football field, it was kind of awe-inspiring to stand on the field. 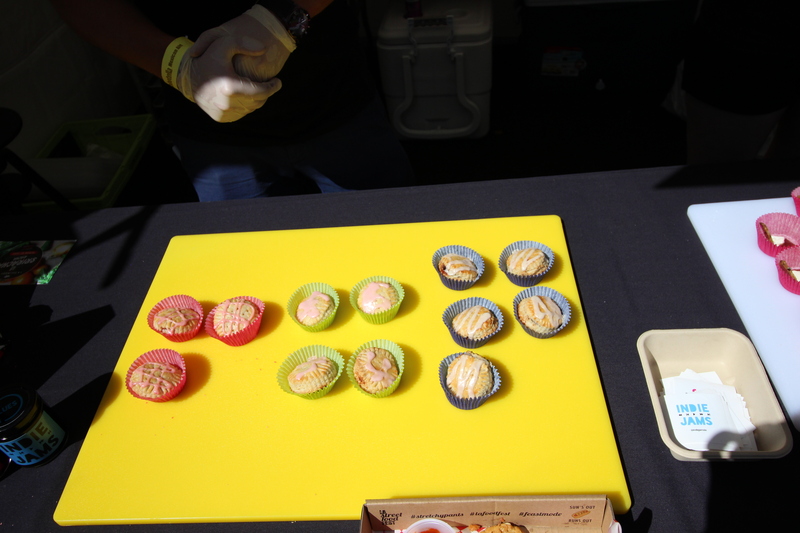 The food selection was really great. 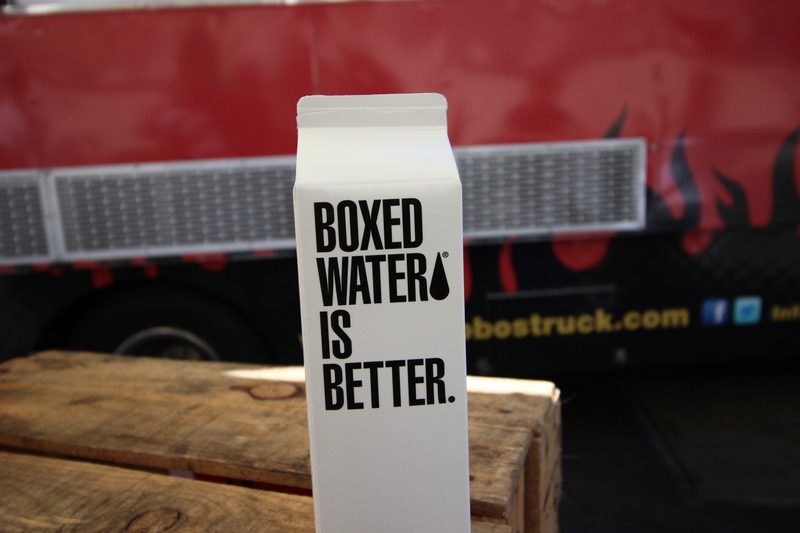 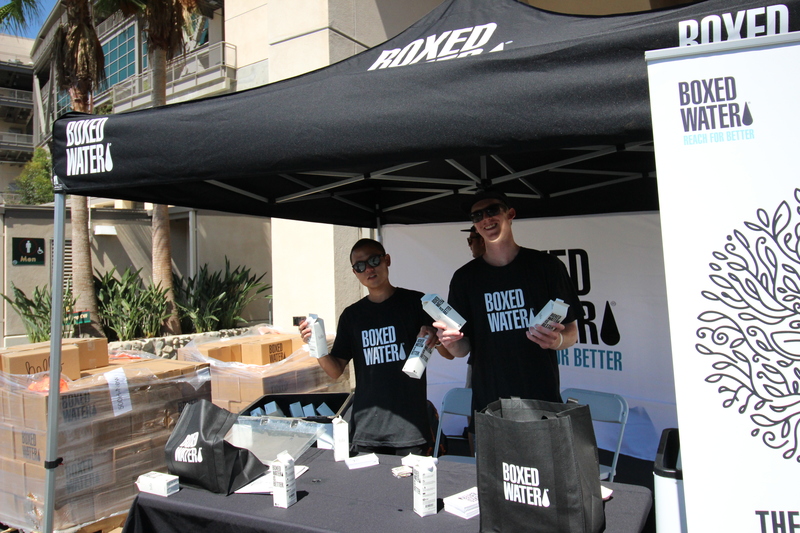 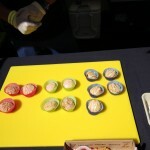 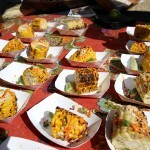 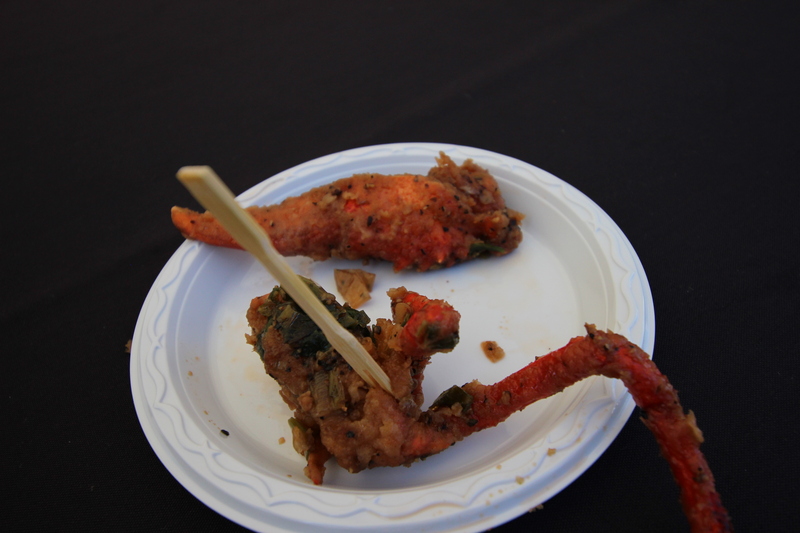 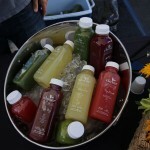 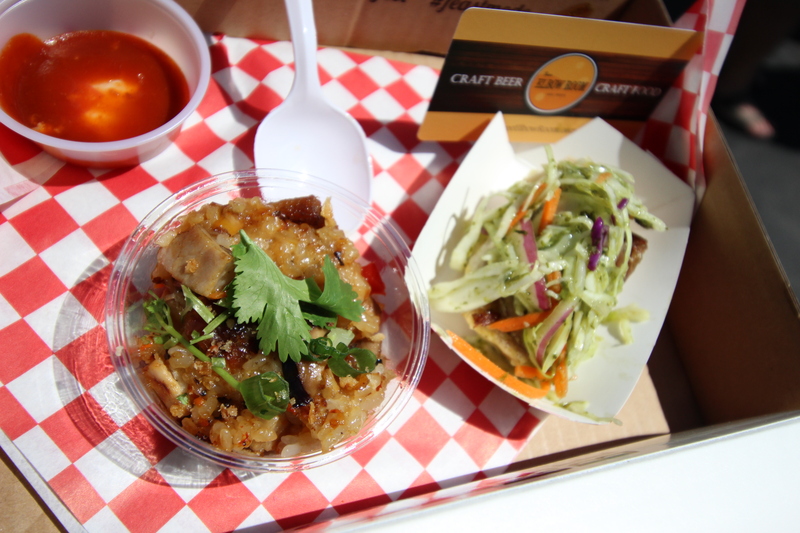 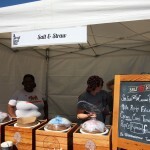 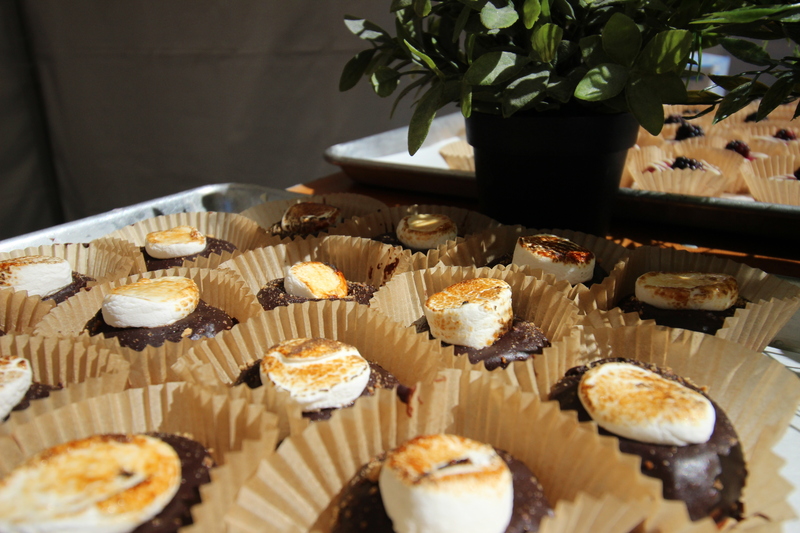 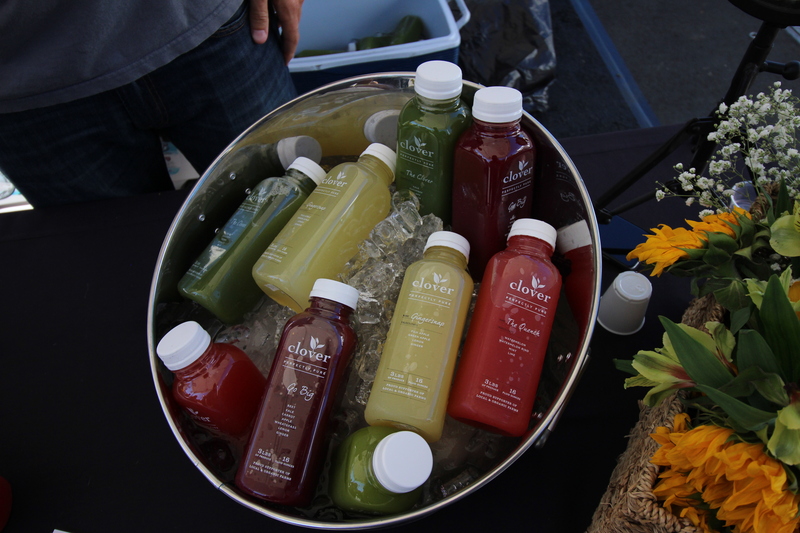 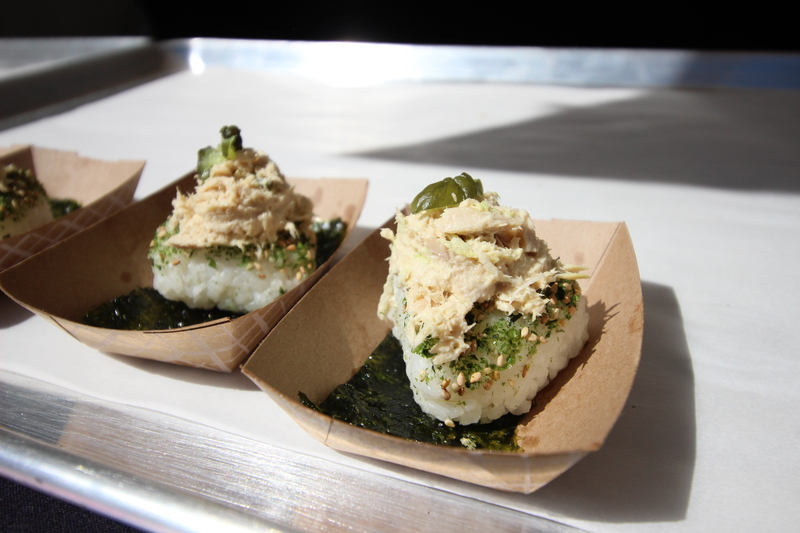 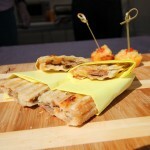 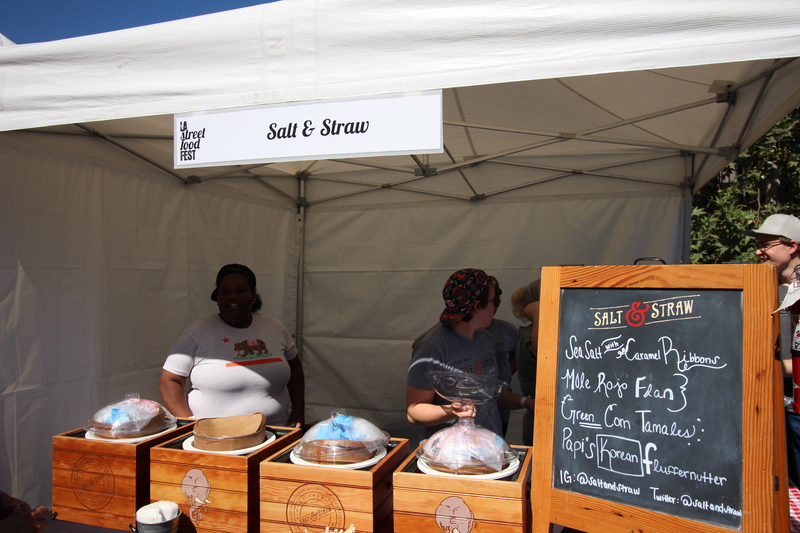 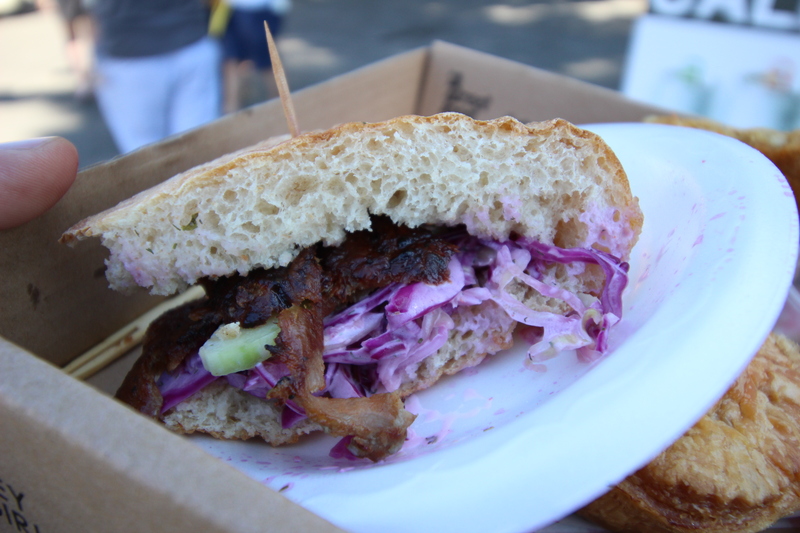 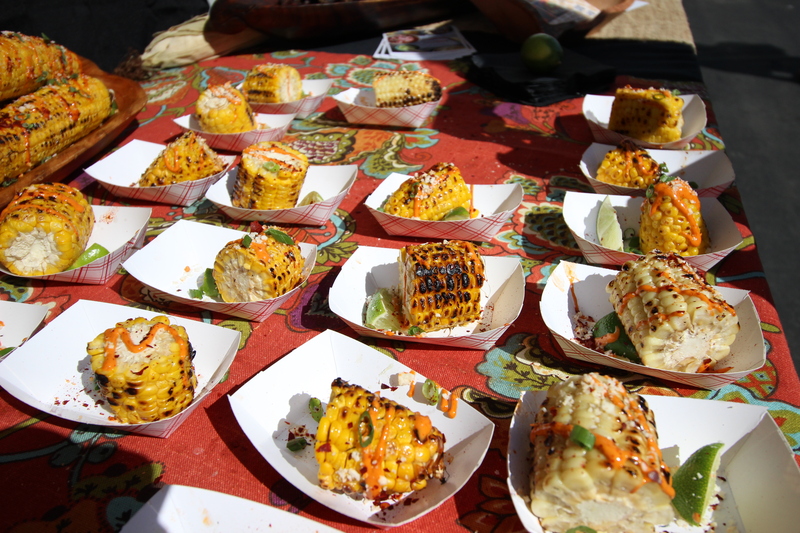 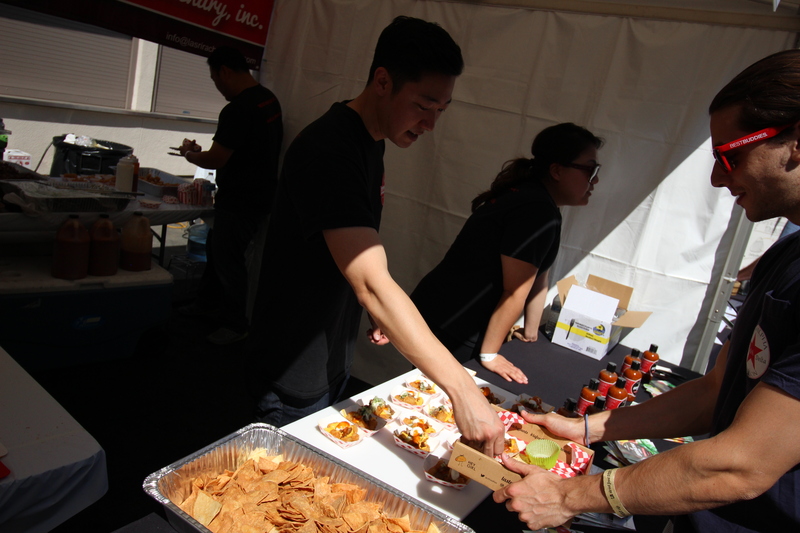 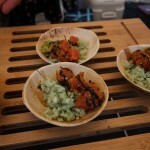 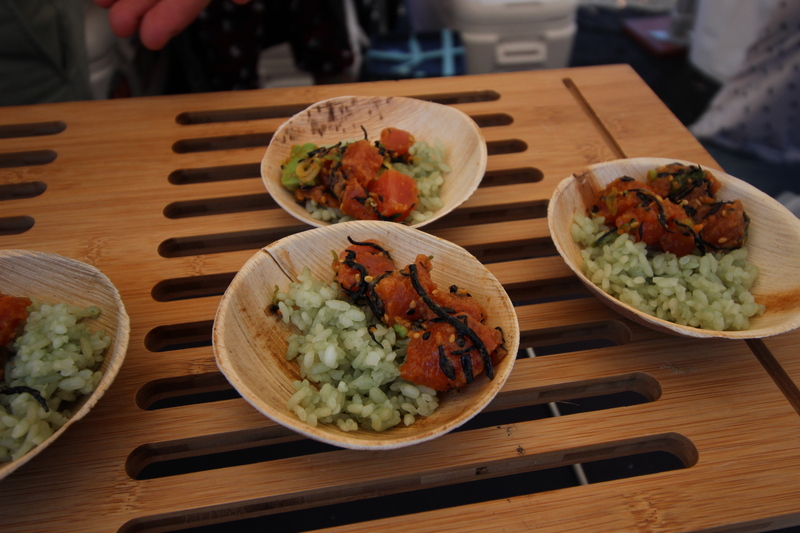 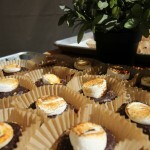 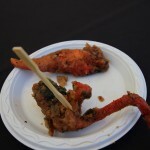 The cool thing about the LA Street Food Fest is that the food was really down to earth and simple. 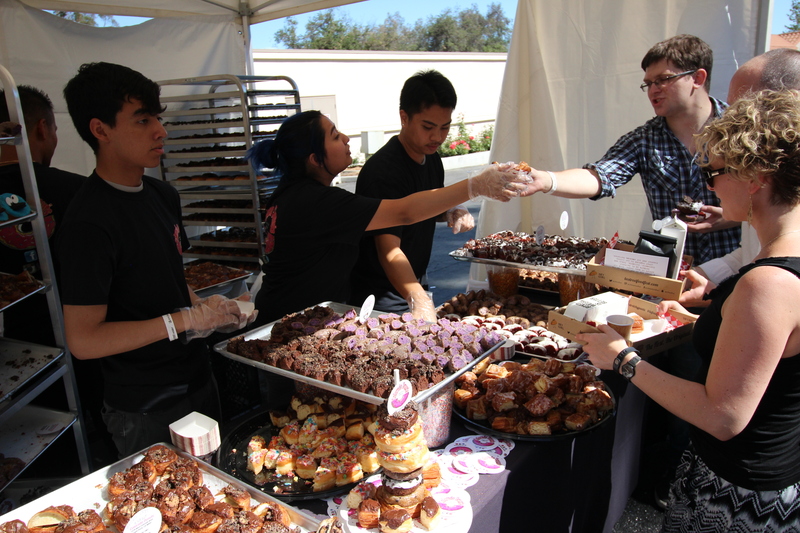 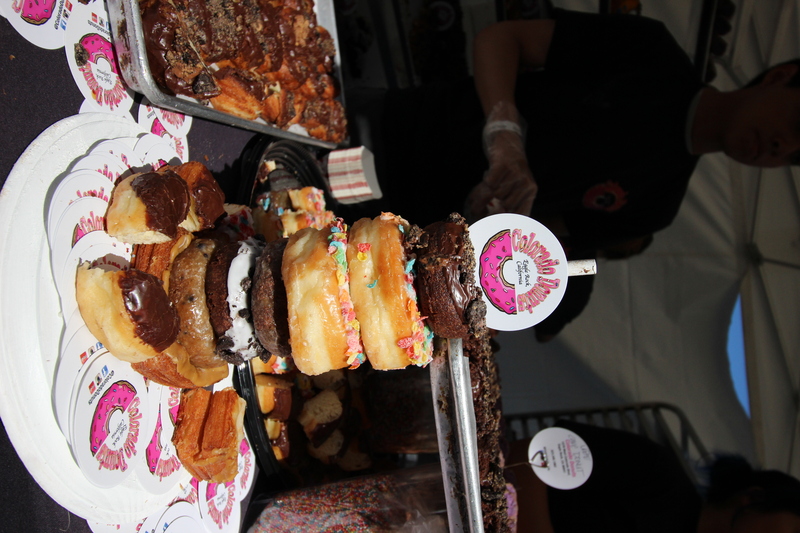 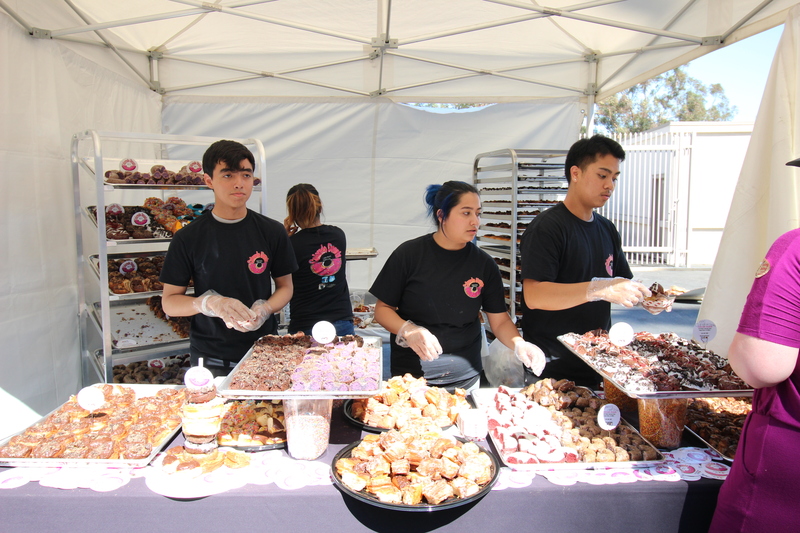 Donuts, poke, ice cream, and burgers were some of the samples that vendors had. 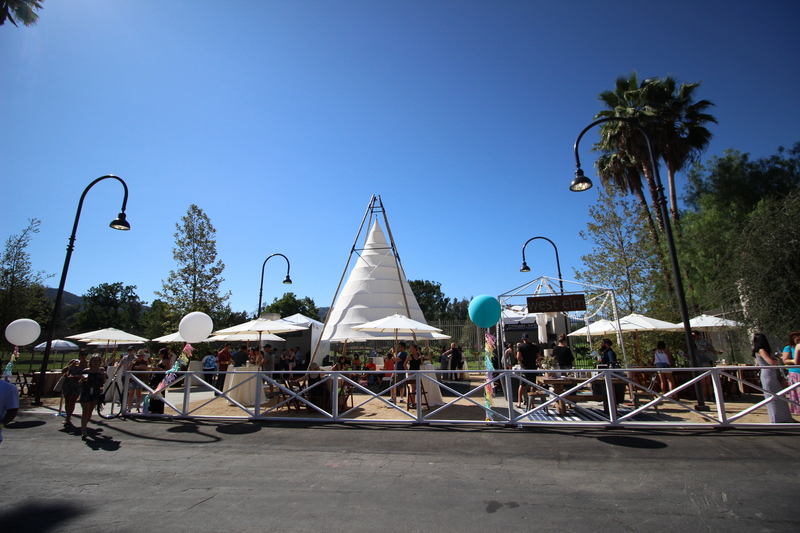 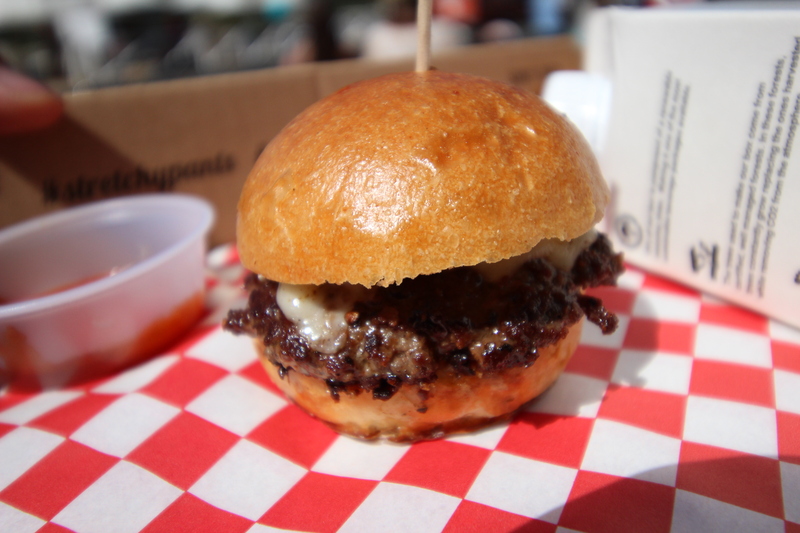 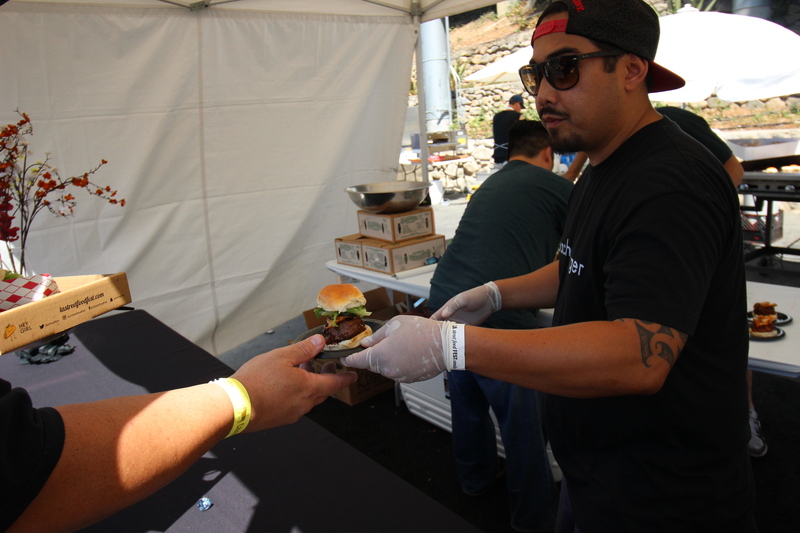 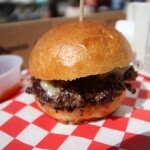 Some of the stellar items were from Bachi Burger, with their short rib and kimchi burgers. 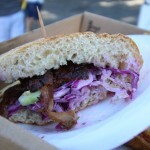 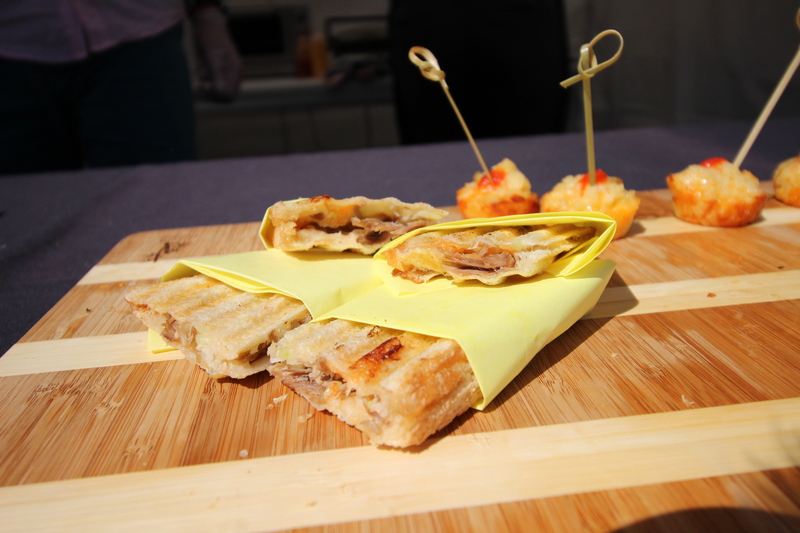 One of my top picks for the event was Free Range’s chicken sandwich. 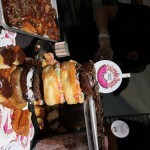 I was quite impressed with Colorado Donut’s display and donut selection. 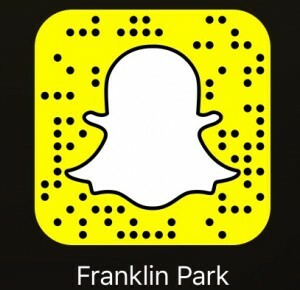 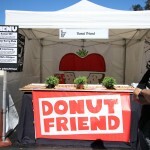 They killed it with all of their specialty donuts and flavors. 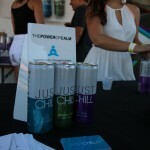 The event in all was a success and was glad to have been part of it! 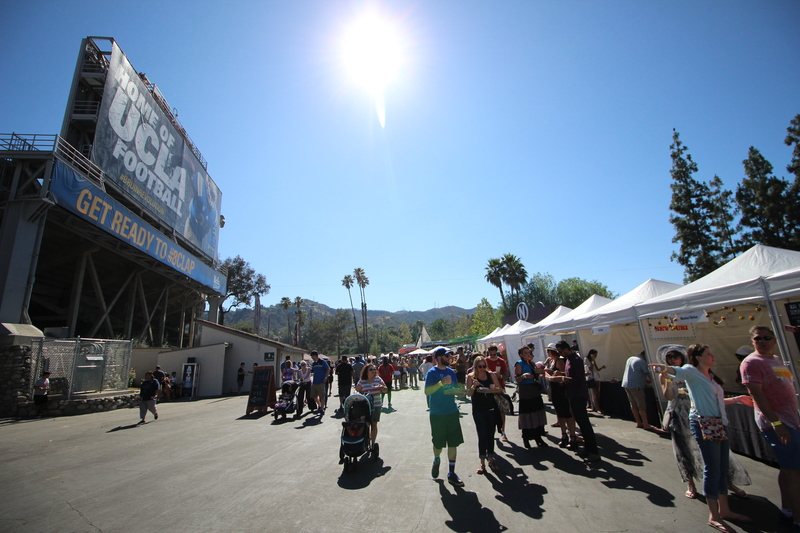 I heard in past years, the crowds were unbearable. 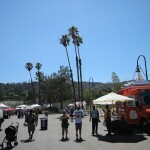 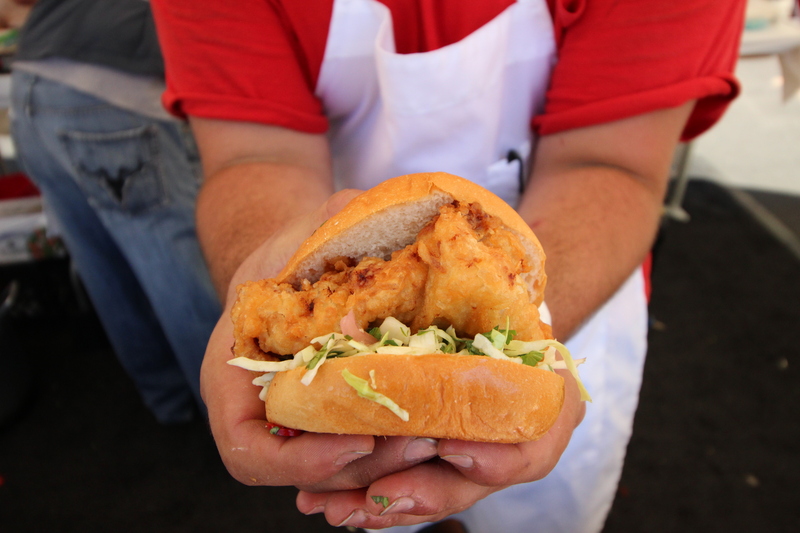 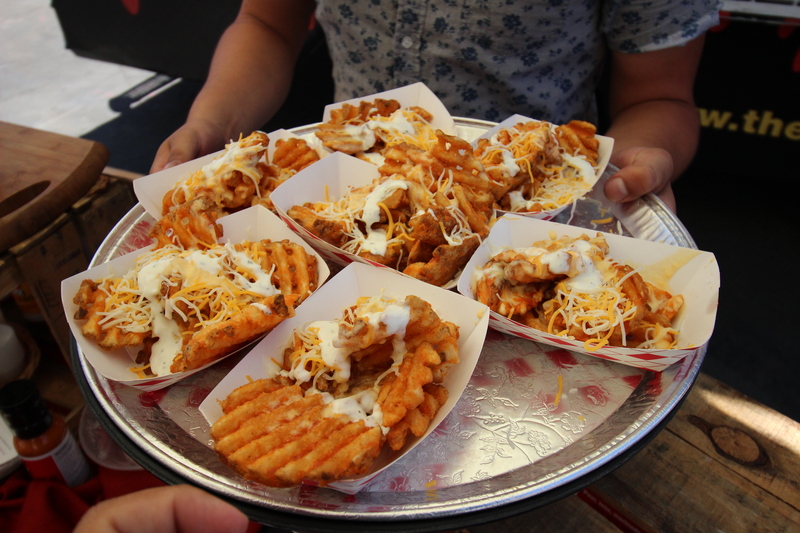 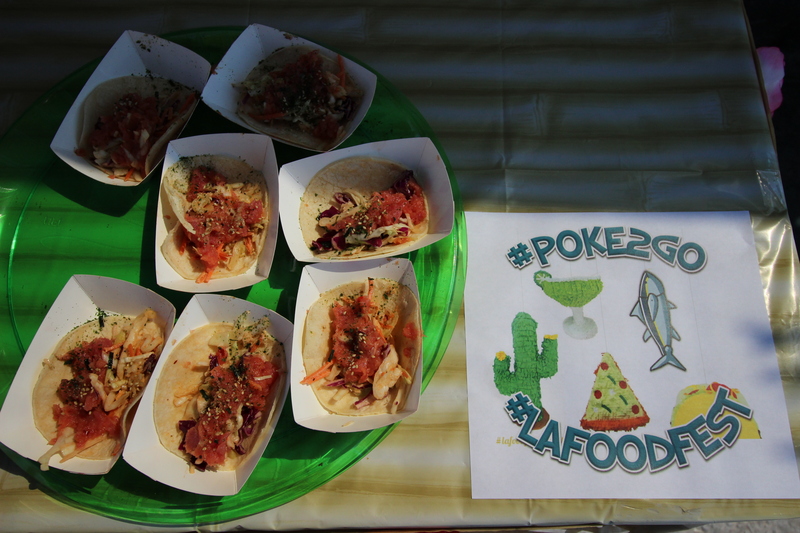 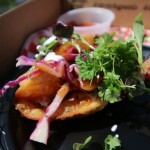 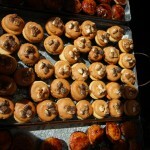 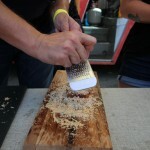 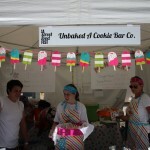 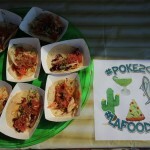 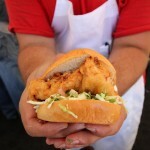 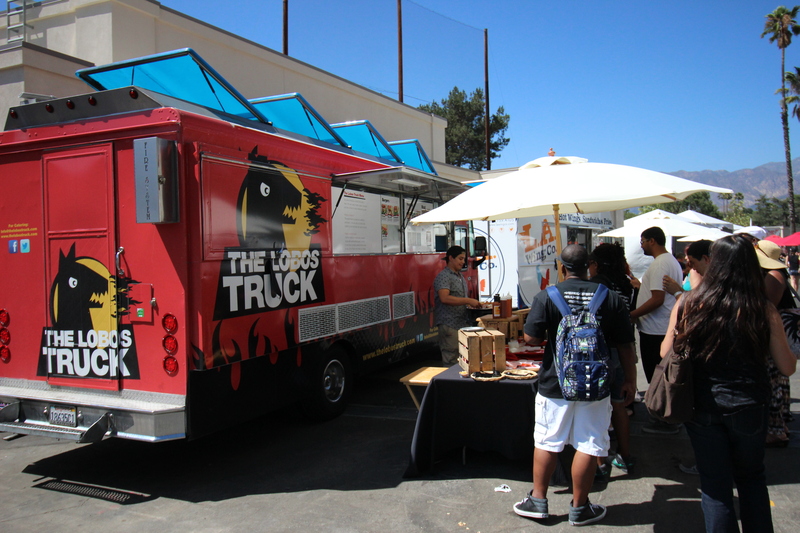 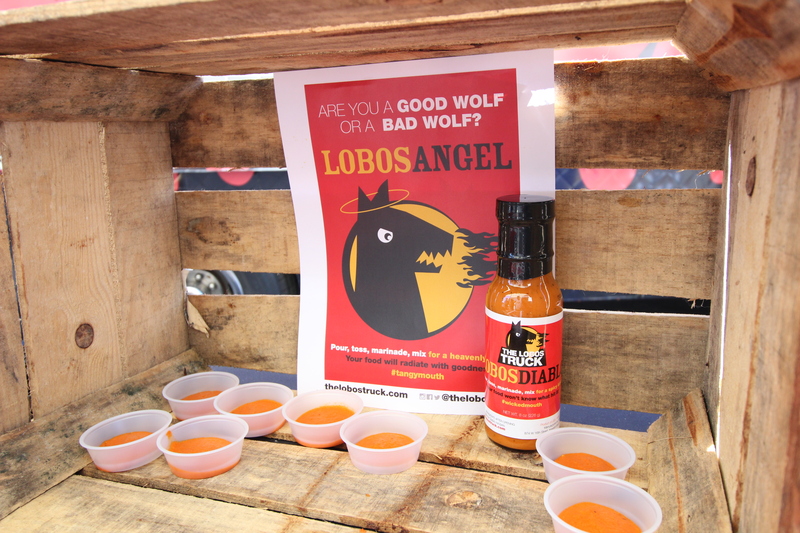 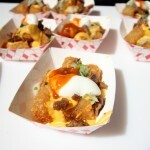 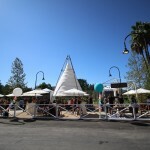 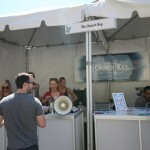 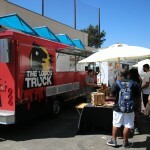 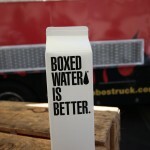 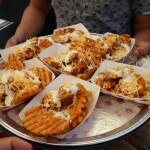 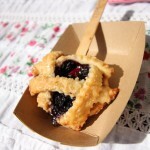 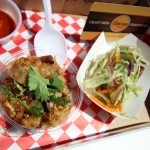 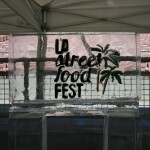 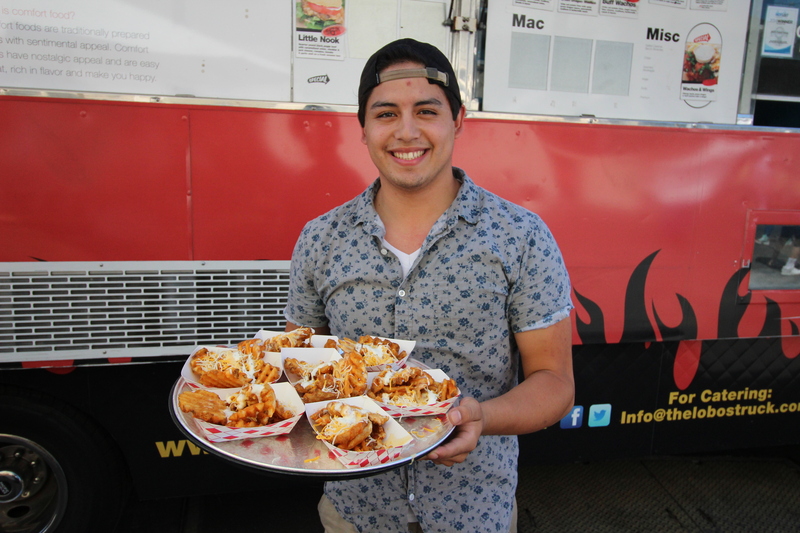 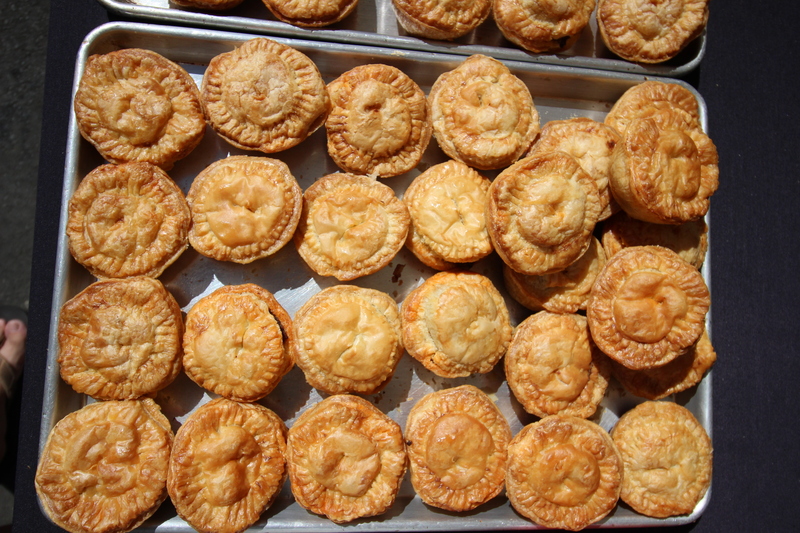 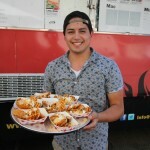 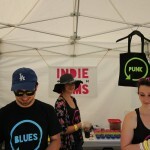 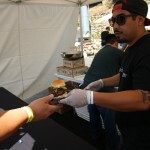 It looks like the crew at LA Street Food Fest worked out the kinks and made it even better this year. 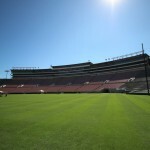 The Rose Bowl is a perfect venue for this kind of thing. 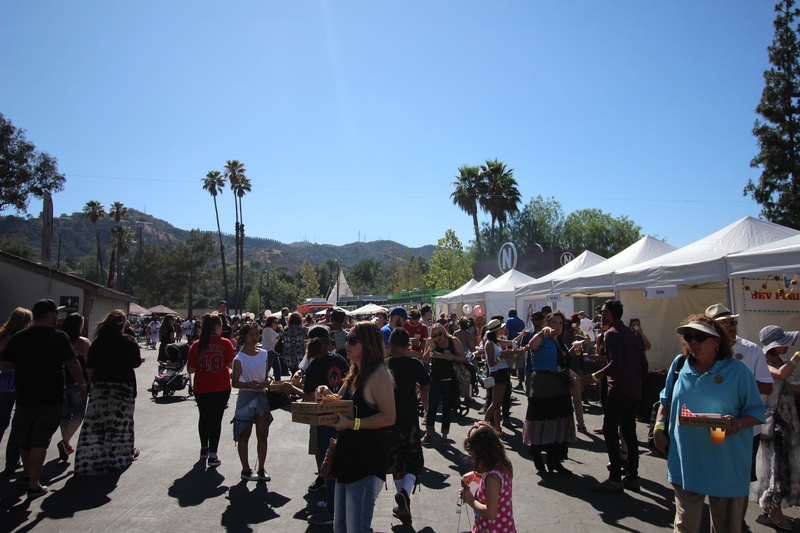 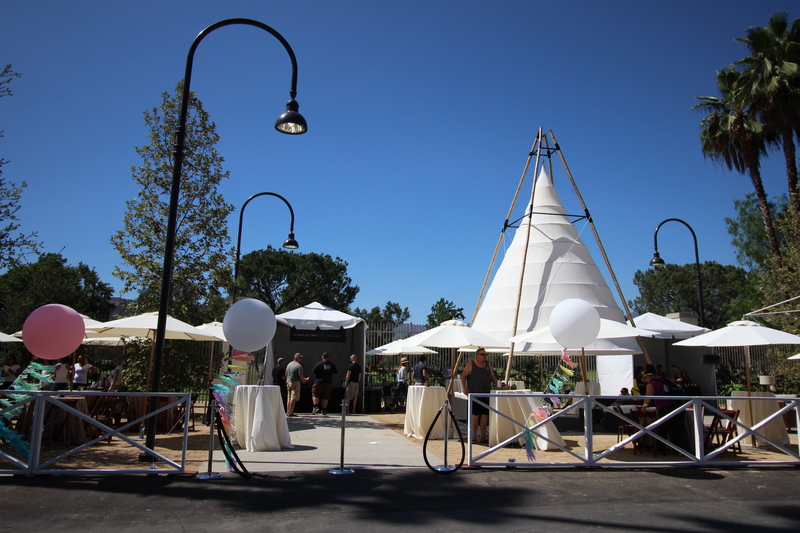 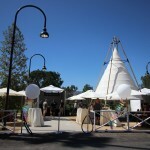 The ring shape lets vendors spread out and hungry eaters can eat and drink as the go around the bowl. 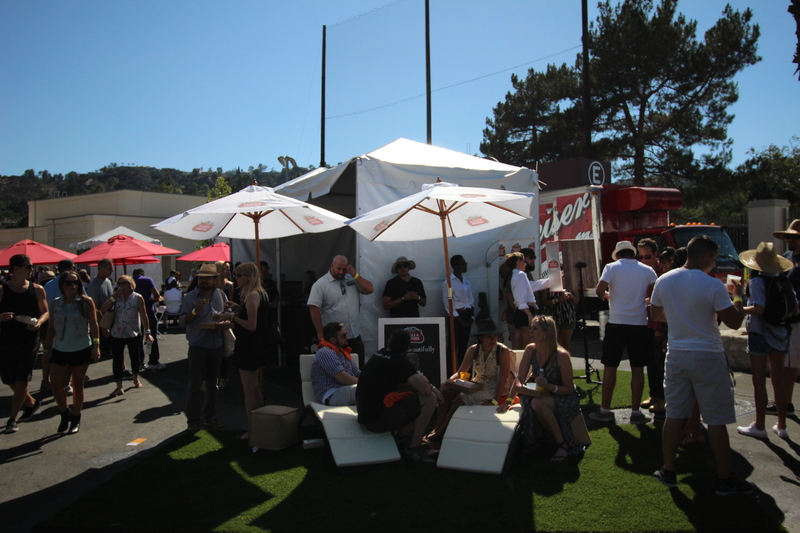 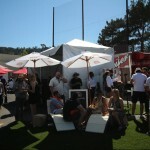 You can even go on the field and enjoy some food and drinks picnic style. 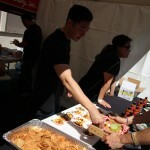 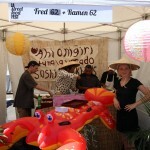 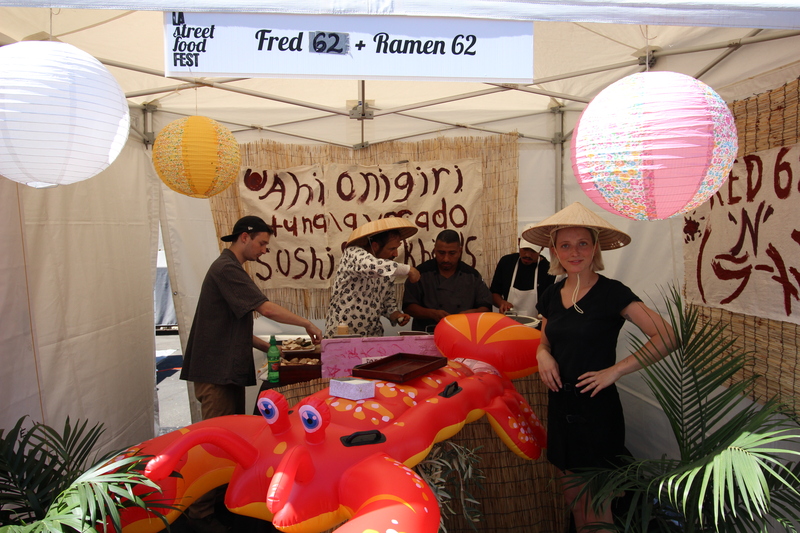 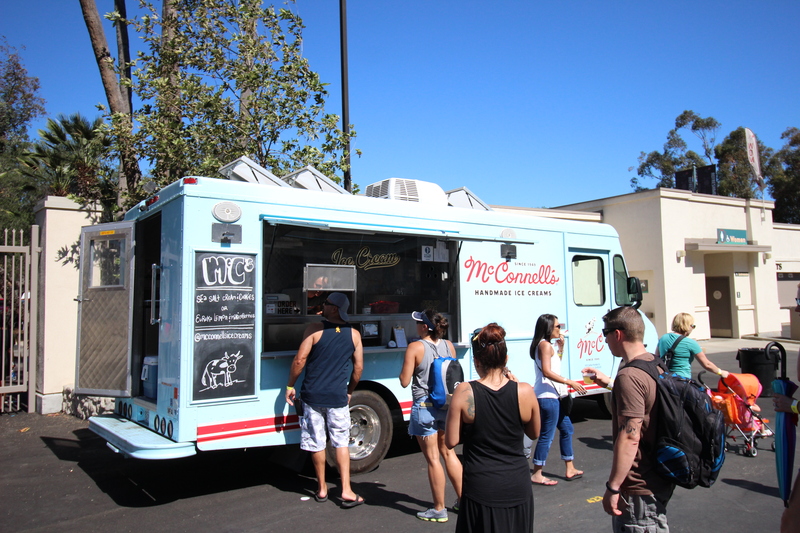 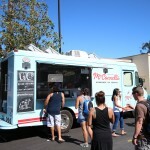 I can’t wait for next year’s LA Street Food Fest!